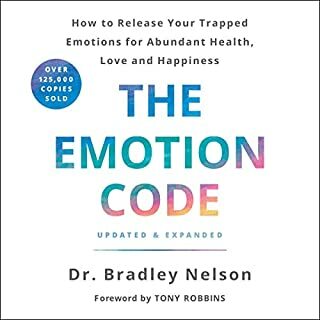 In this newly revised and expanded edition of The Emotion Code, renowned holistic physician and lecturer Dr. Bradley Nelson skillfully lays bare the inner workings of the subconscious mind. 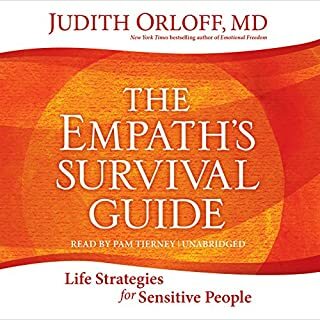 He reveals how emotionally charged events from your past can still be haunting you in the form of "trapped emotions" - emotional energies that literally inhabit your body. The Emotion Code is a powerful and simple way to rid yourself of this unseen baggage. 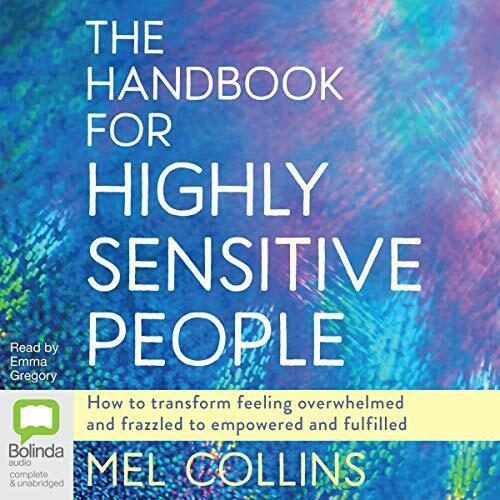 An insightful and instructive handbook for highly sensitive people, filled with helpful tools to understand, manage and make the most of the gift of sensitivity. Are you often told to stop taking things to heart or to toughen up? Do you have a lot of empathy for others? Overanalyse things and get 'stuck in your own head'? Or become easily overwhelmed and frequently need to withdraw? 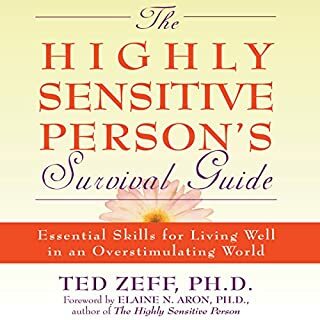 If the answer is yes, you are probably a highly sensitive person, and this handbook will be your survival guide! One in five people is born with the trait of high sensitivity. 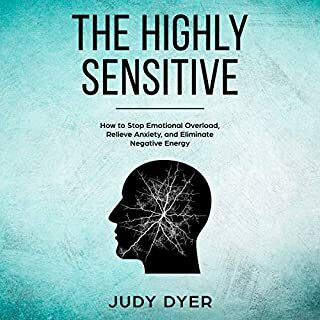 Yet there is a general lack of awareness of the trait in our society, which leaves many people struggling physically, emotionally, mentally and spiritually with being highly sensitive in a nonsensitive world. More often than not, HSPs are yearning for acceptance of their trait. When they realise their sensitivity is ‘normal’ and it’s acknowledged in a positive way, a deep sense of relief arises, and they can start to flourish - feeling empowered to bring their unique abilities of empathy, compassion, creativity, healing and much more into the world. 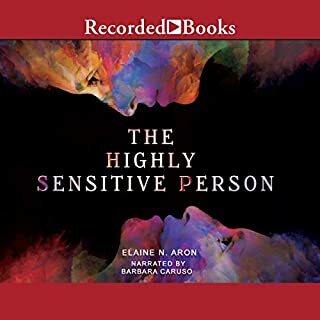 The audiobook starts by exploring the main qualities and challenges of the trait - including both the reasons for these and the impact that they have. The invaluable second section then provides a wide range of practical strategies to manage the trait more effectively, from more self-love, coping with overarousal, tapping for emotional freedom, energy protection, dealing with loss and bereavement and tuning in to the healing power of animals. And the final section touches on the more spiritual aspect of life that many HSPs are searching for, whether knowingly or not - from exploring past lives to getting help from the unseen world, such as angels - in their quest to fully accept themselves and to live the authentic, fulfilling lives they deserve. I felt much lighter after listening to this book. It was validating and eye opening. very helpful but could have done with less about the angels etc and stuck to original subject. Read the whole book. Nothing practical or effective. A little woowoo and boring. 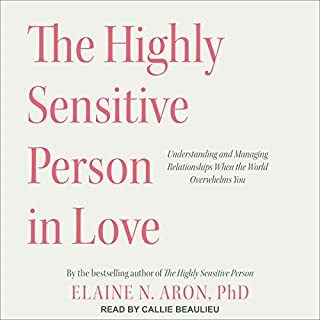 Although the author seems to understand highly sensitive people well, there wasn’t really much offered from this book in terms of how we can live better lives and deal with our unique challenges. Can’t recommend this book unfortunately.